Last weekend I had some quiet time staying at home. Then I looked around and realised my home decorative accessories were progressively replaced by different shades of green – from photo frames to vases to fresh flowers. And so was my wardrobe! 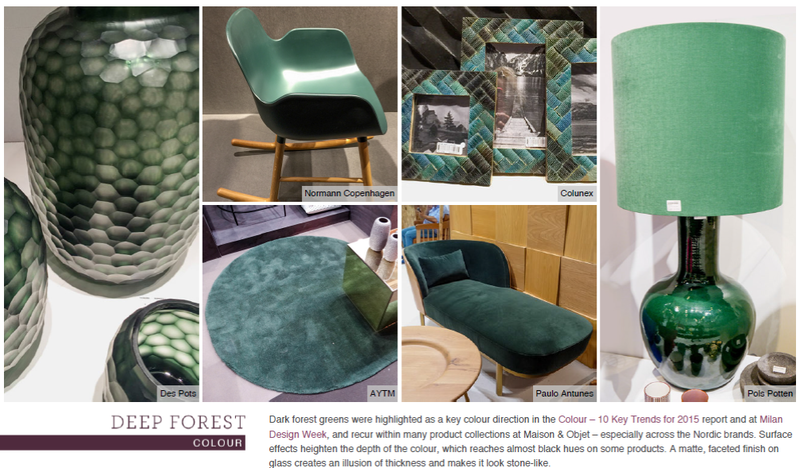 Dark green in particular is a key colour trend this year. So if you are considering to shop for your autumn/winter trench coat or homeware, Irish green is the colour choice. Green is also one of my most favourite colours. It is my constant reminder of the nurturing quality and abundance of our Mother Earth. Located midway in the chakra system, the heart centre is associated with the colour green. The heart is nowadays associated with emotions, but in the past it was thought to be the seat of the mind and soul. This chakra balances our internal reality with the outside world. It is concerned with relationships of all kinds. Balancing the energies of the heart chakra can quickly restore life-energy throughout the body, creating a sense of calm and confidence for positive changes. It also helps unblock restrictions (perhaps just in your mind) which deplete our immune system. Balancing of the heart chakra results in expression of love. It is so easy to wear a green colour crystal as a pendant. Using a necklace that hangs the pendant to the heart level so that the crystal will be in constant touch with your skin. This is going to heal your chakra balance without conscious effort. Any green colour crystals will do, such as Jade that I mentioned earlier. Here I recommend Amazonite. 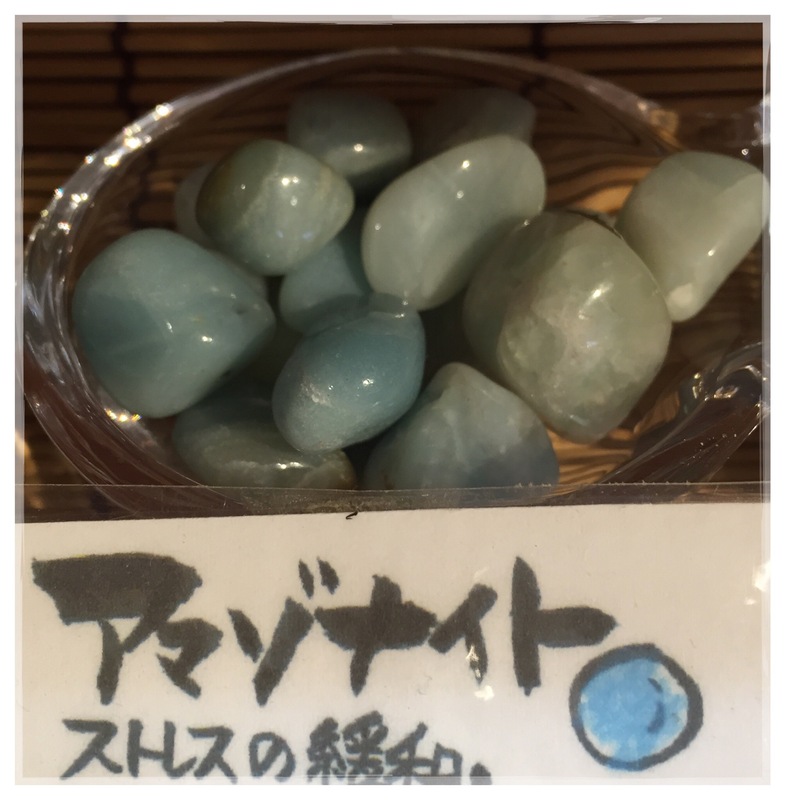 Amazonite calms and balances the emotions and helps with throat and lung issues. This entry was posted in Crystals and tagged chakras, heart on October 3, 2015 by The Magician. Our third eye chakra is located below the centre of the forehead, just above and between the eye brows. It is sometimes called the brow chakra. This chakra is often referred to as our third eye, the eye that see within, versus our 2 eyes that see the outer world. The third eye is the centre of our imagination, it sees hidden patterns and holds the seat of knowledge. It is no accident that when we think hard we often press this point to make our focus deeper. Healing at this chakra can benefit many conditions linked to headaches, nightmares, stress and depression. The eyes, nose and ears can also gain from treatment here, with eye strains, clogged sinuses and earache being eased. 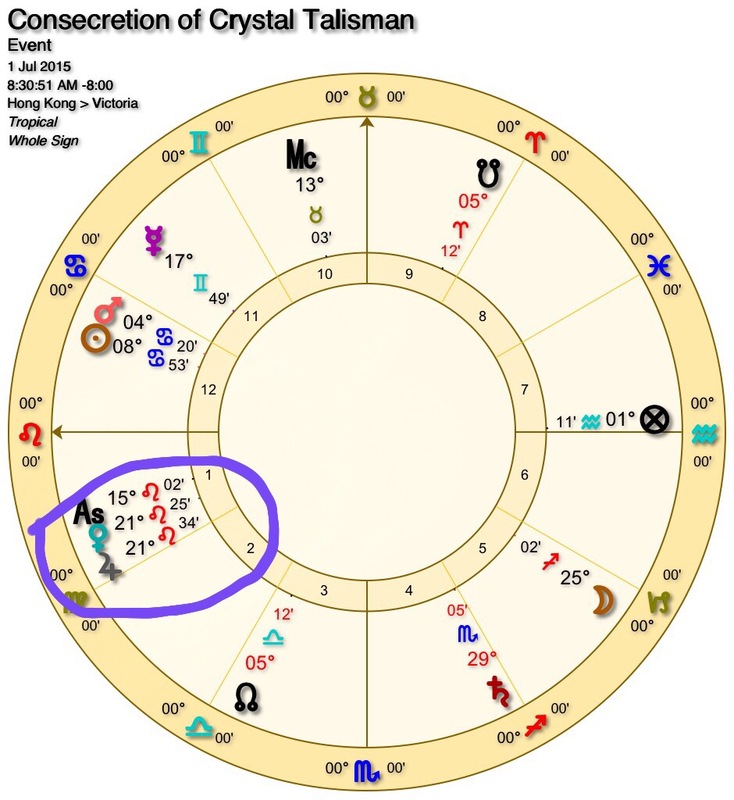 How to heal this chakra? Easy! 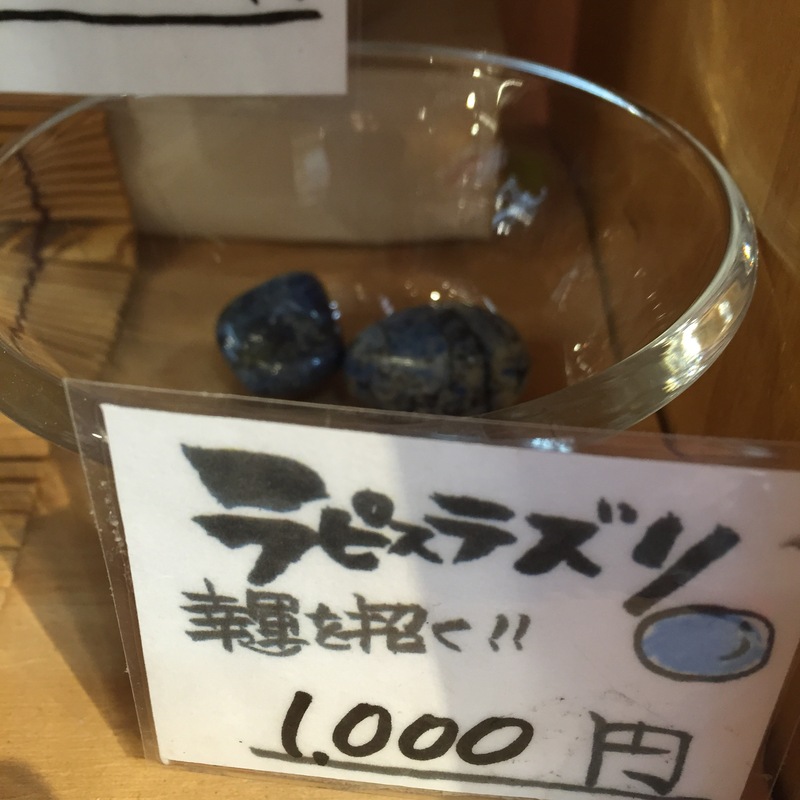 One simple way is to apply an indigo colour crystal to the third eye. Hold the crystal with one hand and gently press onto the chakra for a minute. You can do this in a seated position, almost immediately you will begin to feel calm and your stress released. Your mind will be re-energised to receive and process new information. Indigo or midnight blue is the colour of the third eye chakra (amethyst is a good alternative), and among the stones I have found Lapis Lazuli works best. They are not expensive. I normally buy them on line. If you live in the US you can purchase from here. 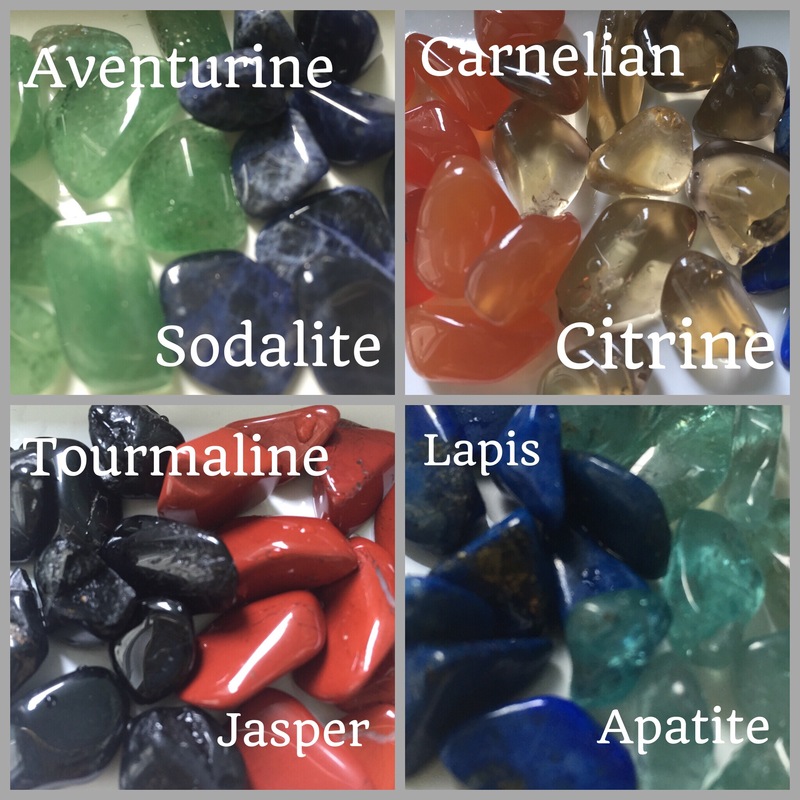 If you live in the UK you can purchase from here (type ‘lapis lazuli’ in the search box on the upper right side of the home page). They also deliver to the rest of the World. My preference is the UK site but I found both of them professional and trust worthy. The ancient Egyptians believed that Lapis represents the power of Gods. What is below is a reflection of what is above, carrying the same powers and sharing the same energetic signature. Lapis’s high electrical conductivity channels the pureness of being, transmutes mental and emotional blockages. It can set your soul free to express itself fully. This entry was posted in Crystals and tagged brow chakra, chakras, lapis lazuli, third eye on August 29, 2015 by The Magician. Fine crystals of nearly transparent moonstone are commonly found throughout the Mont Blanc mountain range. In fact another name for moonstone is adularia, derived from Mount Adula in Switzerland where they are often found. The most important source is Sri Lanka. However it is in India that moonstone has the longest history. Indian women in particular have long held the stone in high esteem. Moonstone is one of the best stones for bringing emotional calm and stability, as it has the ability to quickly release tensions created by emotional stress. This stress often affects stomach and digestive system, carrying a moonstone can relieve stomachaches and headaches if their source is emotional. Menstrual cramps and other blocks of the female reproductive organs can be eased. Moonstone has a very feminine energy. In divination, it can represent an important female in the querent’s life. It can also stand for the feminine qualities of emphathy, listening and intuition. 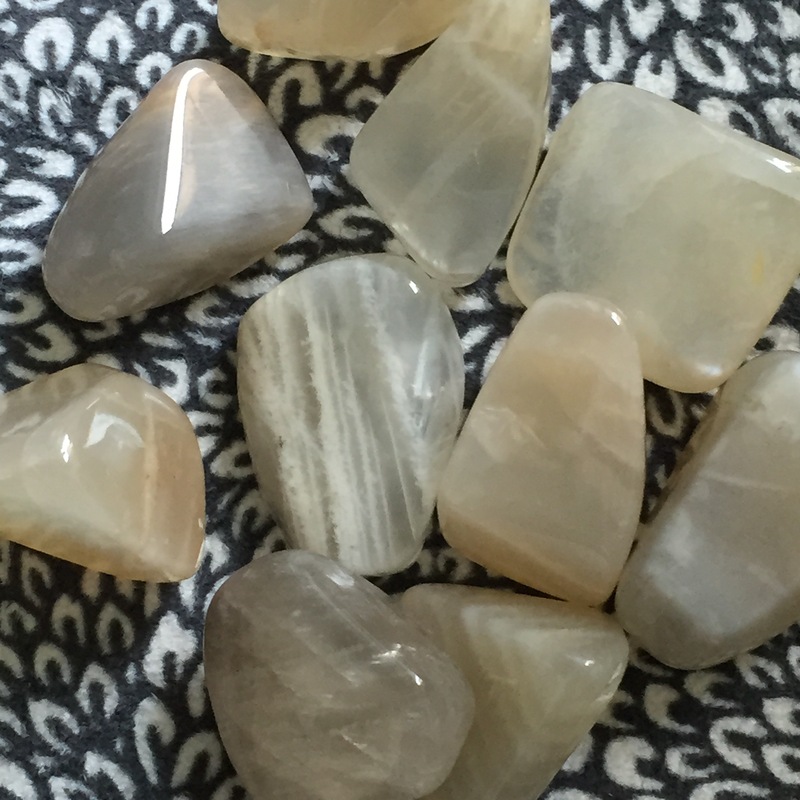 Because the moon controls our life cycle, moonstone in a reading indicates that the querent needs to aware of a natural cycle of growth to all things. There is no point to rush – everything happens in its own time. I used water-sun method to cleanse the newly bought moonstones for my girl friends. I deliberately left the crystals under the moonlight to absorb the moon energy. At the time of consecration the moon was in her last quarter phase which was apt for reaffirming my vision that the crystals with bring their highest good to my friends who carry them. I hope I will see you in the next couple of weeks so I can give you one of those little precious thing. 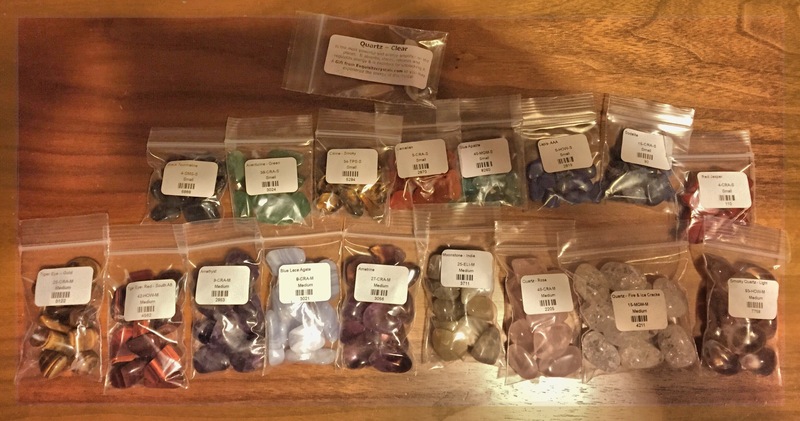 This entry was posted in Crystals and tagged moonstone on August 8, 2015 by The Magician.